Higgins Fiji has secured the international gateway project to construct four lanes along the Queens Road in Nadi for the Fiji Roads Authority (FRA). The FRA have contracted this road upgrade to improve the international gateway into and out of Fiji, decreasing travel times and relieving traffic congestion for both visitors and the local community. The existing Queens Road is a heavily trafficked route and the road services about 15,000 vehicles per day. The project runs from Naisoso through Namaka and terminates at the Wailoaloa junction, on the Western Side of Viti Levu – just north of Nadi town. 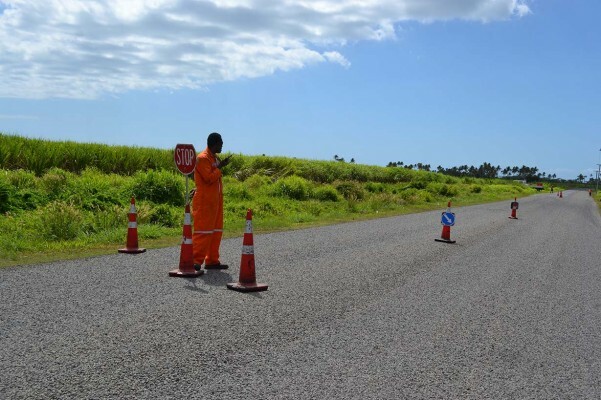 As the primary route to the airport, it is critical that works undertaken allow people to pass efficiently through the site, particularly those that need to catch international flights at Nadi International Airport. As with the current maintenance contract in Fiji, a number of local suppliers and subcontractors will be used to deliver the work on Nadi N2, supplementing the local Higgins Fiji team. This project will allow Higgins to further extend the skills of local staff and continue their program of upskilling local people to deliver local infrastructure projects.